"Flooring" Services has been our specialty. Floor Visions has been providing the highest quality products and services for all your Flooring needs to its residential and commercial clients for over 25 years. Floor Visions uses only high quality materials for all of your Flooring needs to provide the best end product with the longest life for you. We use high quality tools and machines for all of your Flooring needs when servicing your home or office. Contact Floor Visions at 720-435-2258 so we can explain to you how our system works and why we are the best choice for your Flooring project. Floor Visions is a third generation family owned business with over 25 years of experience. Our experience has allowed us to work with virtually every type of product and service available for all of your Flooring needs. We have come across every issue with houses and businesses old and new. Regardless of the age of your home or office or the size of your Flooring project, let Floor Visions come and talk to you and provide you with a quick and accurate quote that you can trust. Floor Visions will come and visit you at your home or business and discuss your specific Flooring needs, so please give us a call at 720-435-2258. Get started on your "Flooring" Services Experience! Gone are the days of standard linoleum flooring. These days even linoleum has changed. There are many choices from hardwoods, to laminates, ceramic tile to recycled materials. There as many flooring styles as there are design ideas. From cork flooring which is resilient and warm, natural in appearance and environmentally friendly, to flooring that can be heated to your comfort! Thank you for visiting our Flooring website. 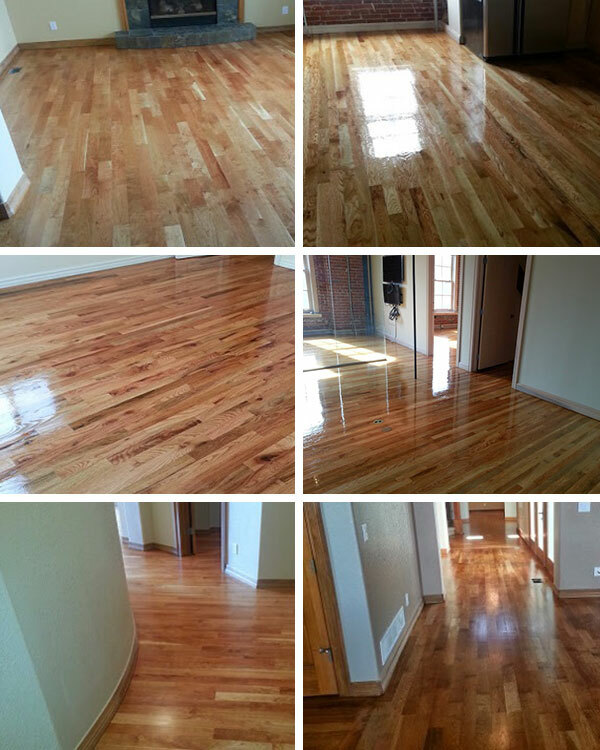 Please contact us with any questions or comments about our Flooring products or services. We would love to solve your Flooring needs and provide you a Service unlike any other company could. Copyright (c) 2018 Floor Visions. All right reserved. Reproduction in whole or in part in any form or medium without express written permission is prohibited.